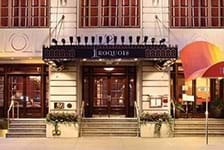 With a hotel on just about every block, finding the perfect New York City hotel can be daunting. Look for a hotel close to attractions you plan on visiting or in the neighborhood you want to spend the most time in. 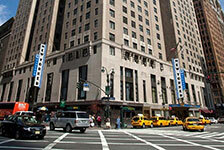 Book stress-free with Reserve New York – we offer a rate match guarantee on all of our New York City hotels.